Notice of withdrawal by other means such as email, letter or verbal notice is not acceptable. The completed form should be returned to the school office in person or via email at info@cwbs.edu.hk at least ONE MONTH prior to the last date of attendance. If you are withdrawing your child at the end of the academic year, please return the completed Student Withdrawal Notice on or before 1 June. Otherwise, it will be assumed that your child is returning after the summer break and parents will be liable for tuition fees for September even if the student does not return to school. For prospective students who have accepted a place in school, the withdrawal policy applies. In such cases, the admission deposit will be forfeited. Should there be changes in the last date of attendance after the withdrawal notice is lodged, a revised withdrawal notice should be submitted to the school. To cancel a withdrawal notice, parents are required to inform the school in writing before the last date of attendance. Please note any subsequent change to the last date of attendance or cancellation of withdrawal may be declined depending on the availability of school places. If you require a written report for your child, we would appreciate adequate notice of at least 3 weeks. Transfers are allowed following completion of the commitment period, if applicable, to the current school or if the student has already been with the school for two or more years. The address proof of school zone must be provided if wishing to transfer to an ESF primary or secondary school. Discovery College and Renaissance College are zone free and hence do not require address proof for school zone. The student may join the internal transfer waitlist for the year group and school of zone according to the category priority order. The timing of transfer will be dependent on availability. Year 6 to Year 7 transfers – the guarantee secondary school placement is based on the system the student is currently. If the student is attending one of the private independent schools, Discovery College or Renaissance College, the Year 7 place is guaranteed for their respective secondary school phase. 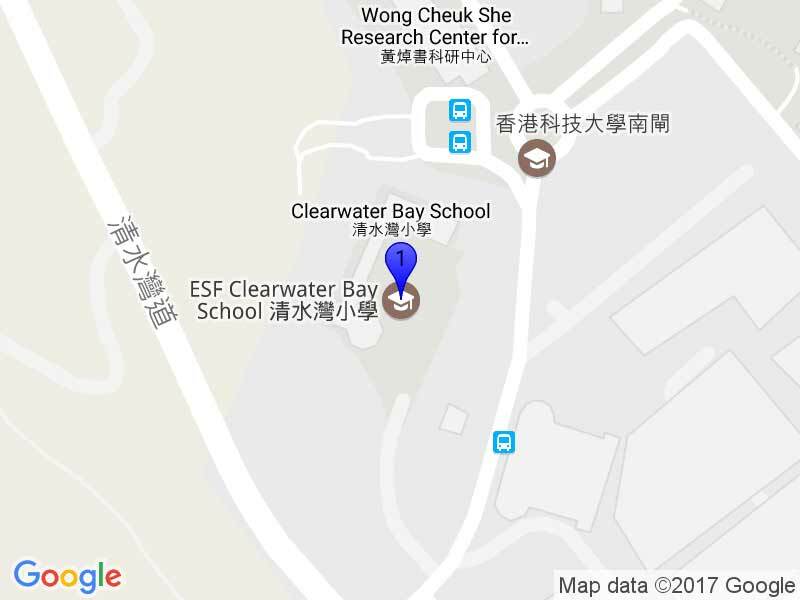 ESF primary students are guaranteed place at an ESF school based on conditions specified. Click here for key dates. All requests for transfers maybe submitted from 1 January, at the earliest, for entry to the following academic year. For students on a two-year commitment, the transfer request may be submitted six months in advance of the completion of their commitment. There may be a possibility of mid-term entry depending on the place availability if the student has already completed their commitment to his/her current school. Normally there is movement and withdrawals over the summer period for transfer to take place. The written transfer request must be submitted to the Admissions Office at the student’s current school. The current school will raise the transfer request if all conditions or requirements are met. The future school is informed of the transfer request. Once there is availability, the future school will inform the student’s current school to initiate the transfer process. The current school will be in contact with the family to confirm and start the transfer arrangements. Learning Support Class (LSC) students may request transfer, in writing, through the ESF SEN Administrator following completion of the commitment period, if applicable, to the current school or if the student has already been with the school for two or more years, and by providing proof of address of school zone. Please note that two zones operate for LSC places; Hong Kong and Kowloon. Due to the limited number and high demand for LSC places, the availability and timing of LSC transfer places is not guaranteed.